My name is Mar and I warmly welcome you to our house. I encourage you to learn a little more about its history. 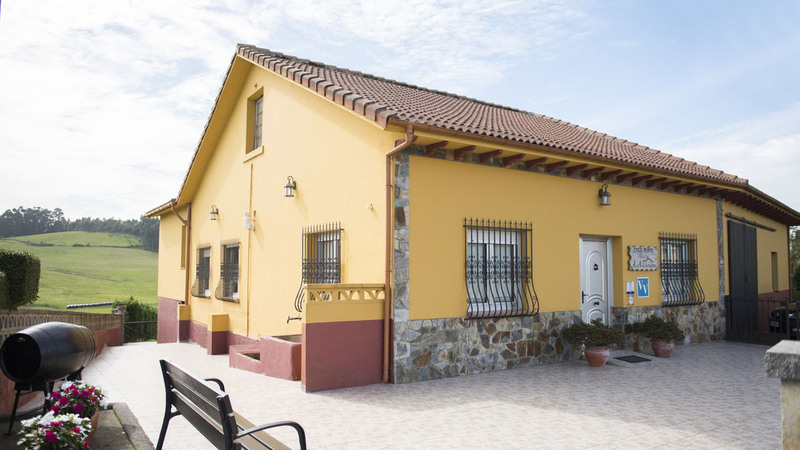 Our lovely house, located in Cardo, in an area called “La Carbayeda”, was my grandma Maria’s house, apart from being a pub and a shop for more than 50 years. 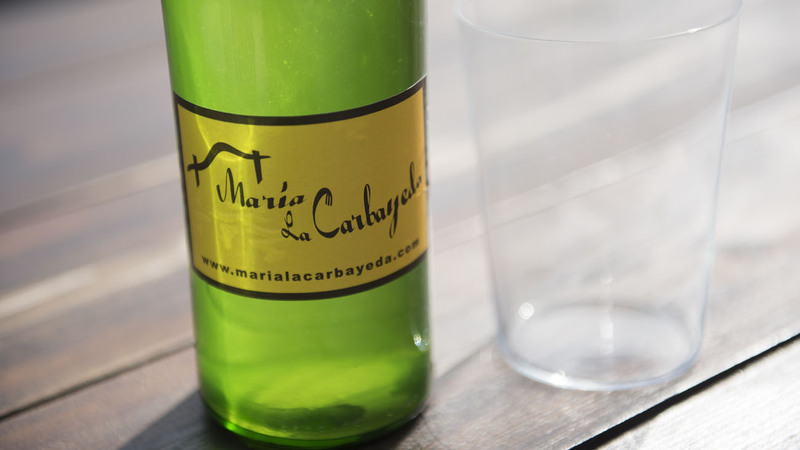 That is why we decided to name our house as “Maria la Carbayeda”, in tribute to my beloved grandmother. 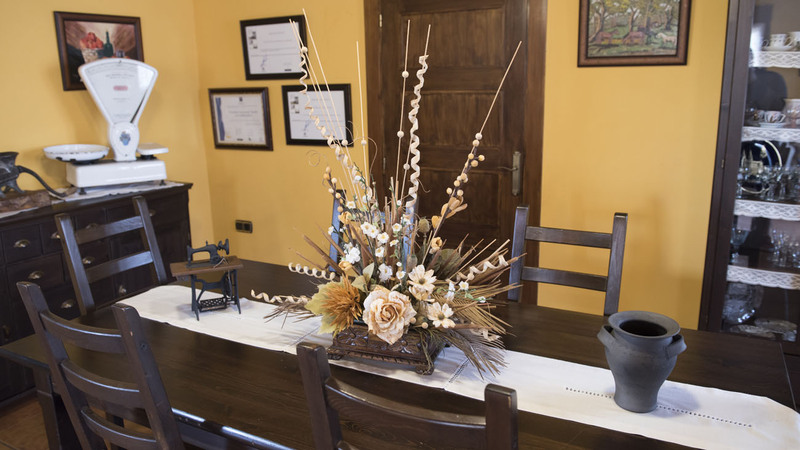 We really hope you enjoy your stay here and take back home a little bit of our hisstory. The house has 150 m2 and it sleeps 6 people. There are two master bedrooms and another double bedroom, a large dining area and a kitchen totally equipped. There are also two bathrooms and a playroom for children (with games and a library). One of the bedrooms, one of the bathrooms and the common areas are adapted for reduced mobility guests. 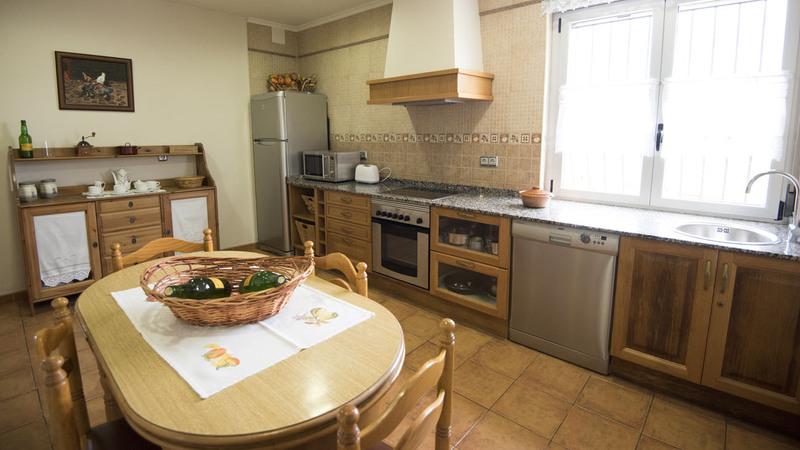 The accommodation includes towels and linen for beds, tableware, ceramic hob, oven, fridge, dishwasher, microwave, washing machine, hairdresser, heating, TV, DVD and board games. We are pet friendly so feel free to bring your pets with you as another member of your family. 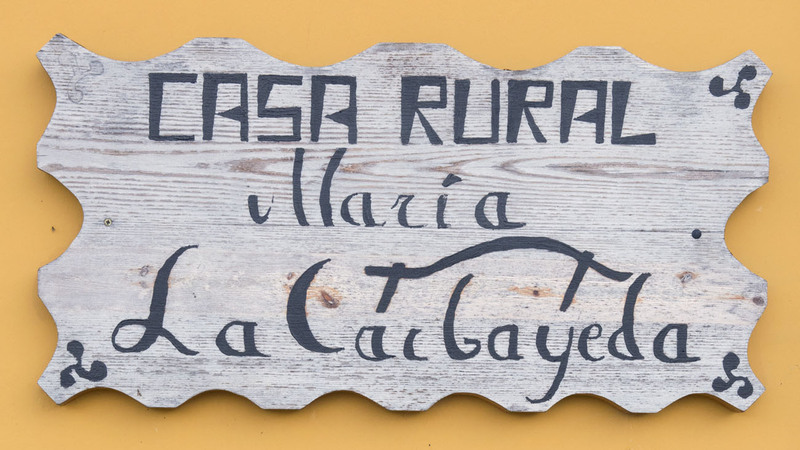 In “María La Carbayeda” they are welcome. 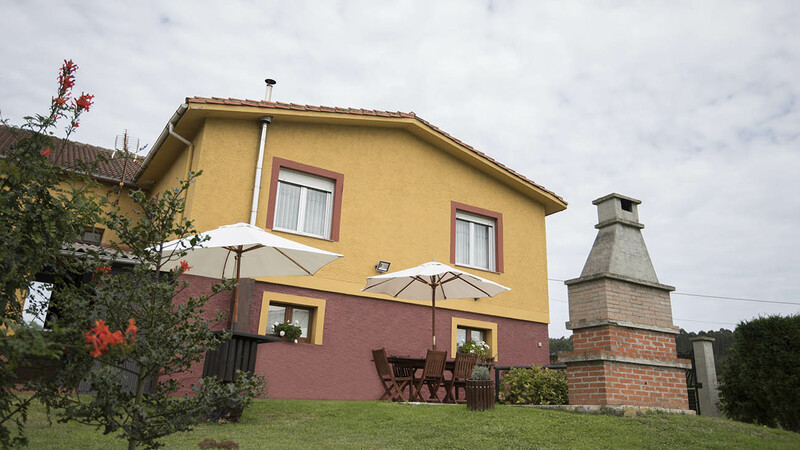 We offer you a place to relax, a base camp for an unforgettable stay in Asturias. 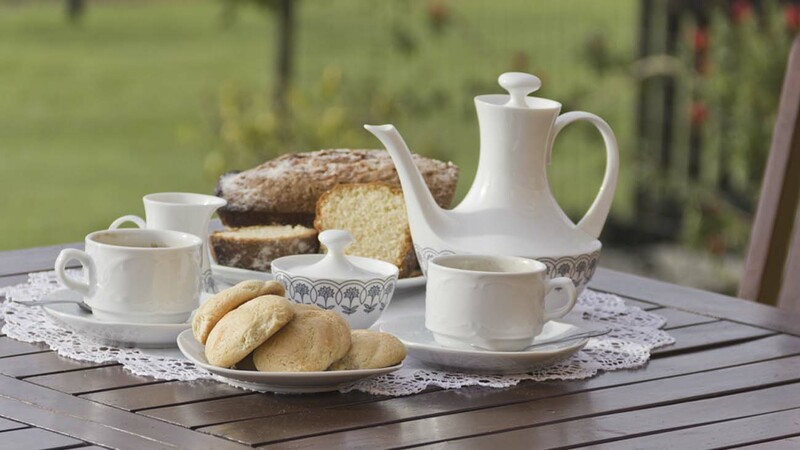 We are sure you will take back home pleasant memories and plenty of stories to tell.